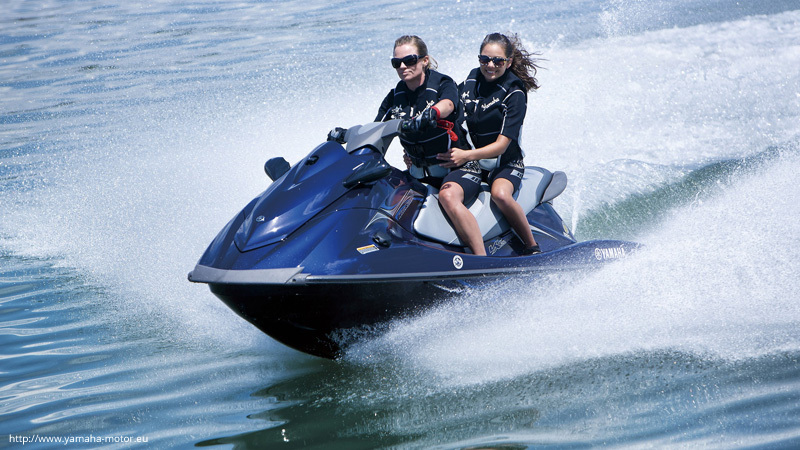 Would you like to rent one of our jet skis for free? Alquiler Náutico, jetski rentals in Malaga / Fuengirola offers you enjoy the freedom that only the sea can offer. 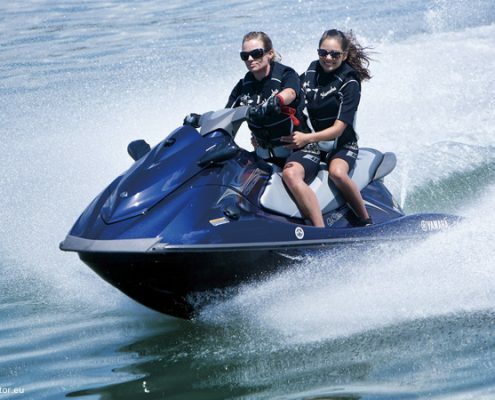 You can enjoy a hilarious experience sailing on the Costa del Sol … rent a watercraft with a navigation license in Malaga / Fuengirola … try one of our latest generation Yamaha. Our staff will advise you and give you a mini learning course to make your departure as safe and pleasant as possible. 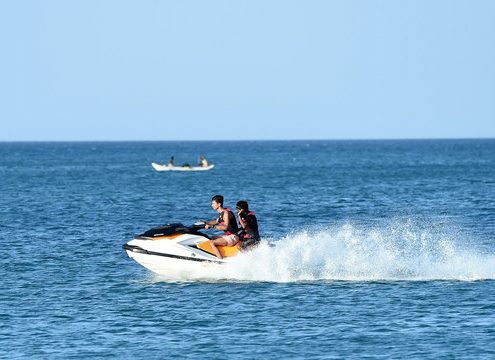 Rent of motorcycles of water with license of navigation. 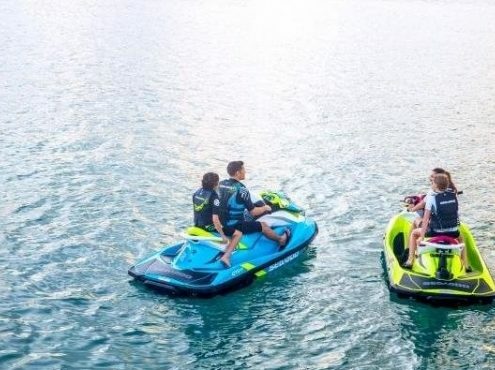 * The jetski have a device of man to the water that will be connected to the pattern. * The inputs and outputs of the port must be made at a maximum speed of 3 knots. * Those who do not respect the security measures of the port as those we give, may lose the bond and be towed to the port. 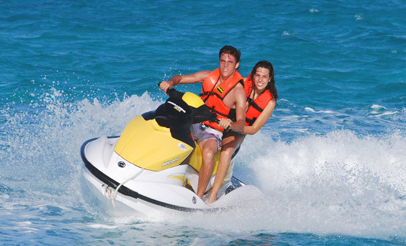 We are sure that in Alquiler Náutico we have the model of jetski that best fits you and your companions so that you enjoy a day at sea or recess. In Alquiler Náutico we do not forget any details and we will try to offer our clients everything that is at our disposal related to the nautical boats. Tell us your needs and we will try to help you in our hands. Find your favorite boat here, in Alquiler Náutico. 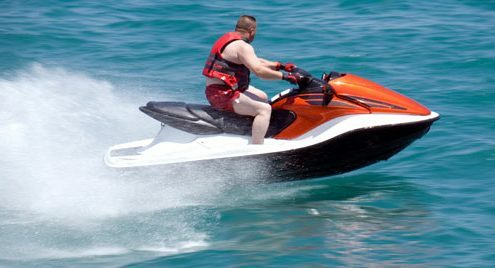 With Alquiler Nautico, renting a motorcycle on the Costa del Sol is very simple: just tell us your needs and we will arrange everything to fit them. With us you will sail, fish or dive in the safest and comfortable way possible in a magnificent boat. Have us and our boats to rent any bike that fits your needs. The Costa del Sol offers magnificent routes to navigate or anchor, and its incredible weather makes practically every day perfect for a day at sea. 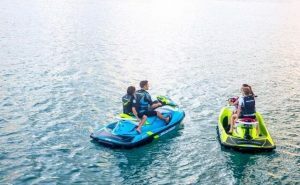 With all this, the possibilities of aquatic and nautical activities throughout the Costa del Sol (Fuengirola, Marbella, Malaga, Benalmadena …) are unlimited. In Alquiler Nautico we want to become your reference nautical shop. Therefore, we adapt to your needs in the best possible way: we give you real-time weather information of the sea situation, we inform you of our pricing in a simple and clear way so you do not have problems when contacting us and we inform you of all the necessary and legal aspects so that you can enjoy your nautical days without any problem. Agency specialized in the rent of boats and equipment for nautical sports. Address: Puerto Deportivo de Fuengirola, local 366. Monday-Friday: 9:00 a.m. - 8:00 p.m. Saturdays and Sundays: 10:00 a.m. to 6:00 p.m.